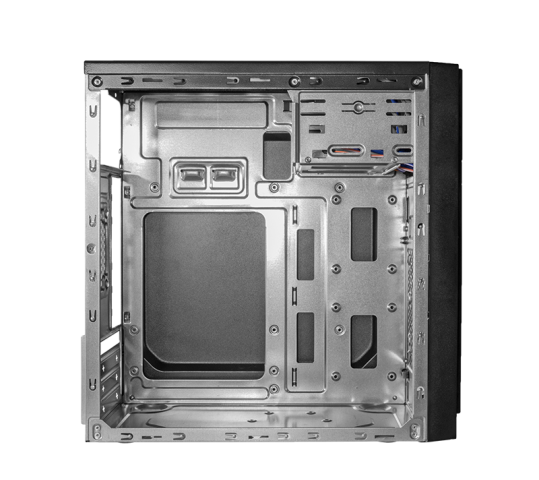 The AC017AD box is made of high quality alloy. 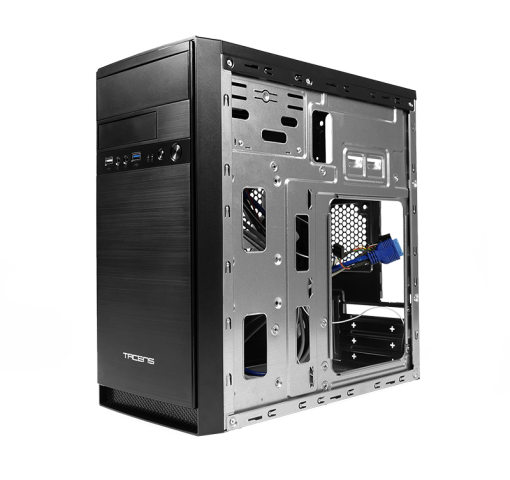 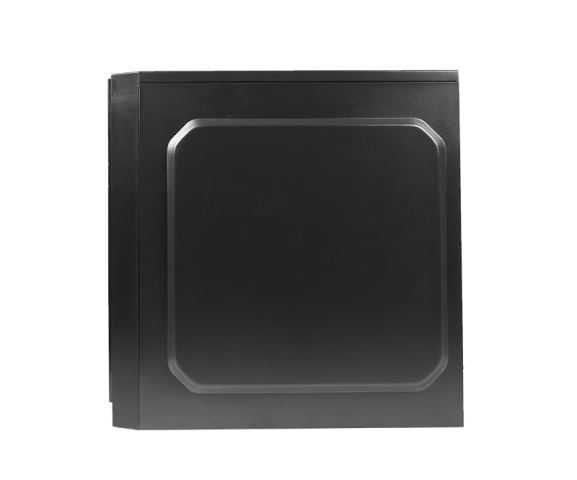 It has a Micro-ATX / Mini-ITX stylish chassis, durable and lightweight, with a perfect anti-cuts finish and an elegant brushed aluminum front panel. 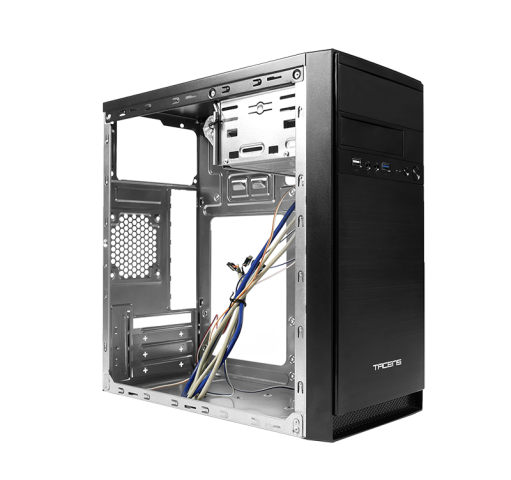 The AC017AD Supports Graphics Cards up to 290mm. 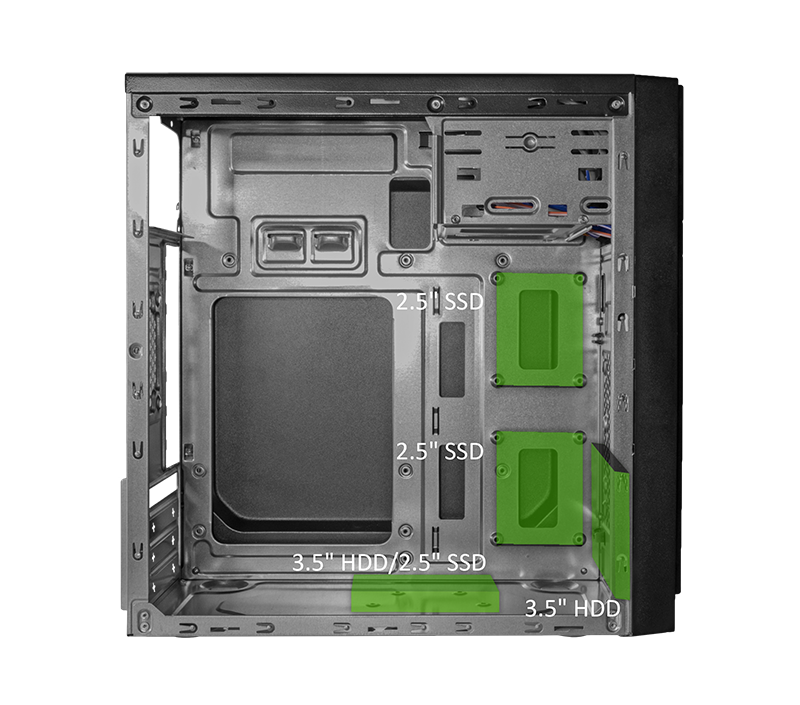 It’s design is classic and spacious and it comes with several bays to custom it’s performance and 4 expansion slots. 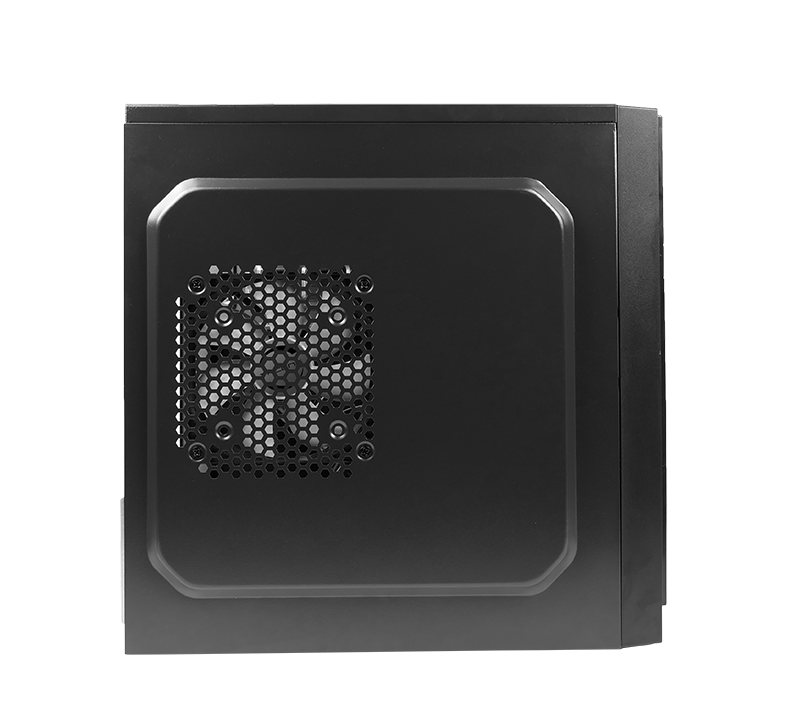 The AC017AD provides maximum cooling. 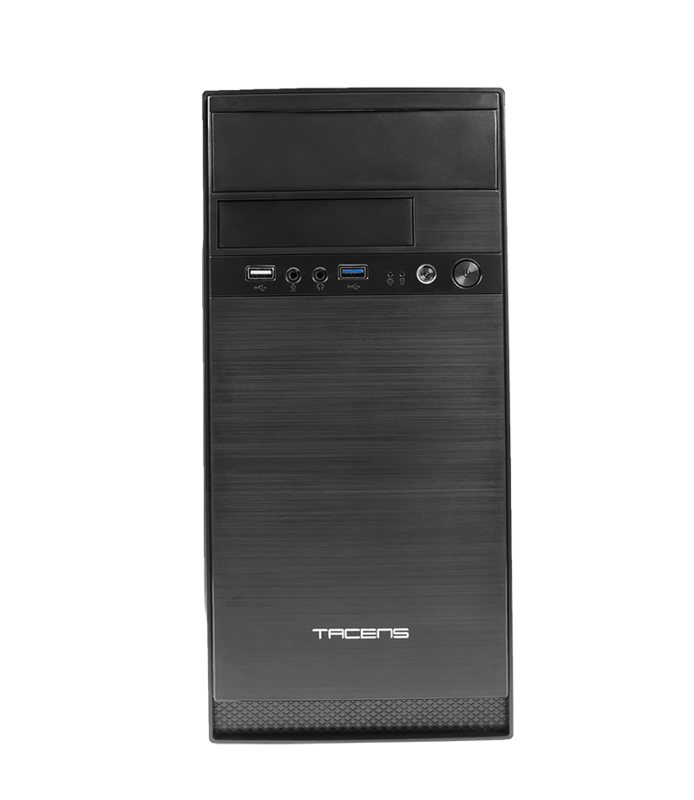 Includes a Tacens Fluxus 120mm ultra silent fan with the possibility of installing up to 2 fans in total and a CPU cooler up to 150mm. 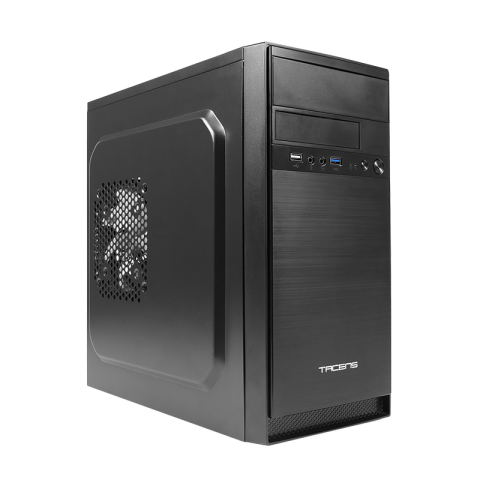 This mini tower will give the best cooling at all times.